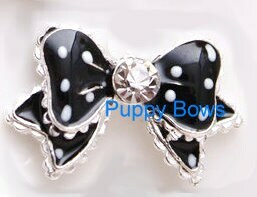 Puppy Bows ~ clearance! 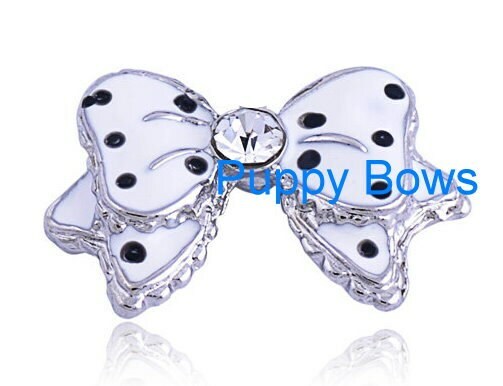 WEE SUPER TINY little rhinestone bowknot pet hair clip barrette 3 colors! Your choice of colors. 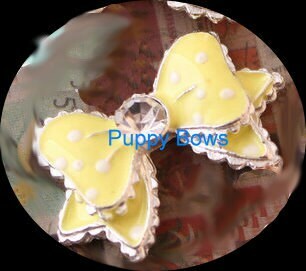 Each is only 1" wide and each has a barrette attached. I can ship internationally, but you will need to request an invoice.